Listen to our waiata Your browser does not support the audio element. Whanaungatanga is about relationships and whānau working together to make decisions and act in ways that support the betterment of the whānau. Strong whānau invest their time and energy in activities they can do together. 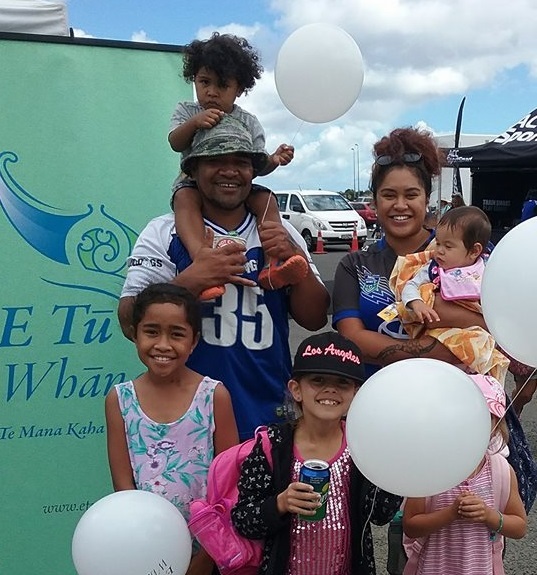 What does whanaungatanga mean to different people? It’s about being connected to your cousins. You’d be lost without your cousins. I love them all. We always have kai for visitors, even if there are 10 in the whānau. Where would I be without my family? I love my family, they’re the ones who make you who you are. © 2019 E Tu Whanau.